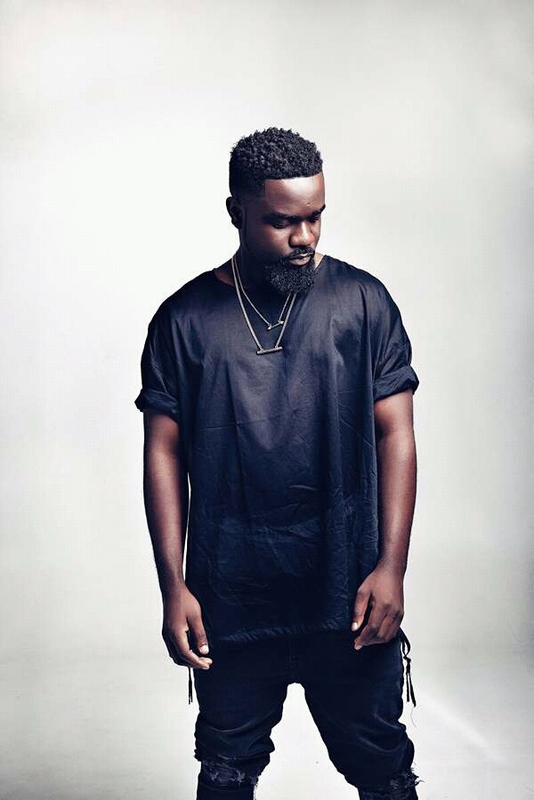 Sarkodie is a name that has put flavor in the music industry with his good songs; he is a Ghanaian Hip Hop Star who has won several awards for his rap songs. This article is aimed at bringing to you relevant information about the distinguished rapper, Sakordie. So sit back and enjoy. He was born as Michael Owusu Addo on the 10th of July, 1985 (Age 33) in Tema, Ghana (where he was born and raised) to the Family of Maame Aggrey, his mother. His love for rap did not just start recently, rather it is a talent that was groomed from a young age till now, even when he was schooling, he was rapping. He is the fourth child out of the five children of his parent, but they were all raised by their mother. He had his primary and secondary education at Tema Methodist Senior High School, he also furthered his education as he was admitted into the IPMC College of Technology in Ghana, where he earned his degree in Graphic design. When he was still a student, he started off by building himself on the instrumental aspect of music and was rapping on a low-key, until when he came out on Adom FM’s Rap competition to test his talent publicly. That gave him the opportunity to meet his Former manager Duncan Williams who is the CEO of Duncwills Entertainment which was the start of his exposure in the music industry. His first ever single titled “Baby” became an instant hit song and made his name registered on the lips of many Ghanaians as at that time. 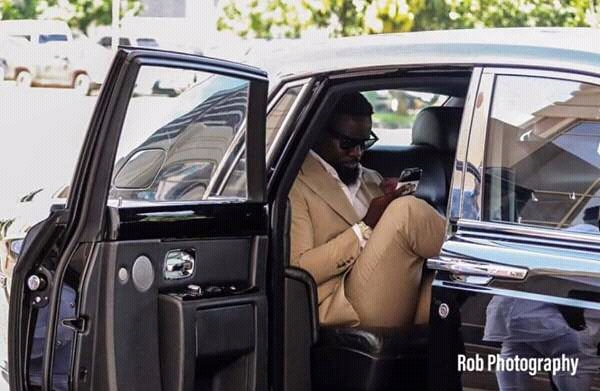 Sarkodie is regarded as one of the top ten richest musicians in Ghana and one of the richest in Africa, but he did not start off as very wealthy, but through hard work he converted his nothing to riches. According to Forbes 2018, Sakordie is estimated to be worth about $7 million, which was accrued from his songs, concerts and numerous endorsements. Sarkodie is among one of the few rich guys riding Range Rover, but before he got it, he had to let go of his former Toyota Matrix Car. He rarely takes out his Range, but whenever he takes it out, it causes Jaw drop as its looks really catchy and it is very expensive. Also added to his car collection is a Fresh looking Bugatti car, which reveals that he earns a whole lot of money from rapping. He has so many properties, but the two houses he lives in are the one in Ghana which is an expensive mansion located at the Ashalley Botwe part of Ghana which is worth about $150,000. The other house is located in United Kingdon, London and it looks more beautiful than the mansion in Ghana and it is estimated to be worth about $250,000. The music industry is really paying. The rapper, Sakordie got married to Tracy on the 19th of July, 2018. But their love story is not one that started recently, but one that was groomed for so many years. They have been together from his hustling days, when he started his career till this moment. The couple is blessed with a child, Adalyn Owusu. He won the ‘Best Collaboration’ award for his hit song “Pain killer” at the Sound City MVP Awards held in 2018 at Eko Hotel & Suites, Lagos. In 2012, he won the award for the Best Int’l Act at the 2012 BET Awards, making him the first ever Ghanaian artist to achieve such feat. He was ranked as the 19th Most Influential Person in Ghana by ETV Ghana. He was ranked as the 6th on the hottest African Mc’s by MTV Base in the year 2014. He was endorsed as the brand ambassador for Samsung Electronics in the year 2012. He also signed an endorsement deal with Fan Milk in Ghana in the year 2013. Apart from music, Sakordie has other businesses that he lays his hands upon, one of which is his Fashion (Clothing) line which deals in accessories for both genders and it was launched in the 27th of April, 2013. He Is also a partner with Tigo Telecommunications in Ghana.